Like other Christians, Latter-day Saints attend Church services every Sunday — over 28,000 congregations meet each week in chapels throughout the world. These local congregations are geographically designated so as to bring neighbors and communities closer together, affording greater opportunities of being able to serve one another.Sunday services are open to all who wish to attend, including those not of the LDS faith. In addition to regular Sunday worship, Latter-days Saints also follow the biblical practice of temple worship. The Church operates some 138 temples throughout the world. By comparison, there are over 17,000 chapels for Sunday worship services. 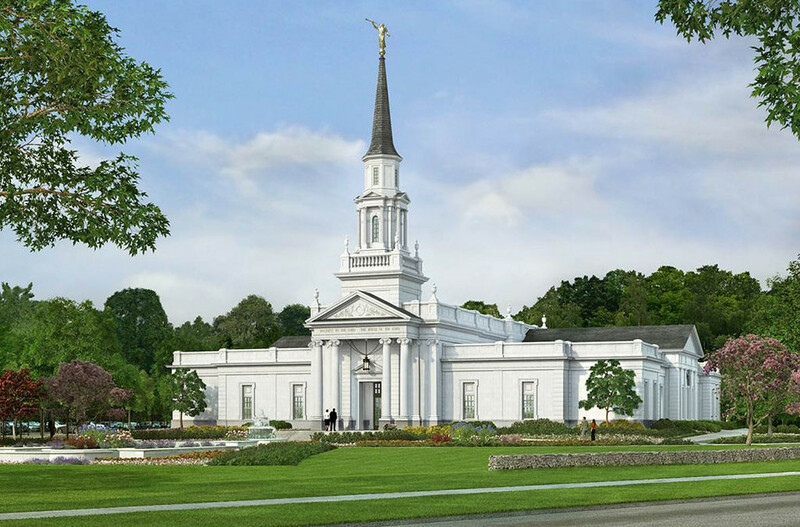 Latter-day Saints believe that temples are the most sacred places on earth — sanctuaries from the distractions and commotion of life.Therefore, unlike regular Sunday worship, to which all are invited, temple worship is set aside for Latter-day Saints who observe the basic principles of the faith.